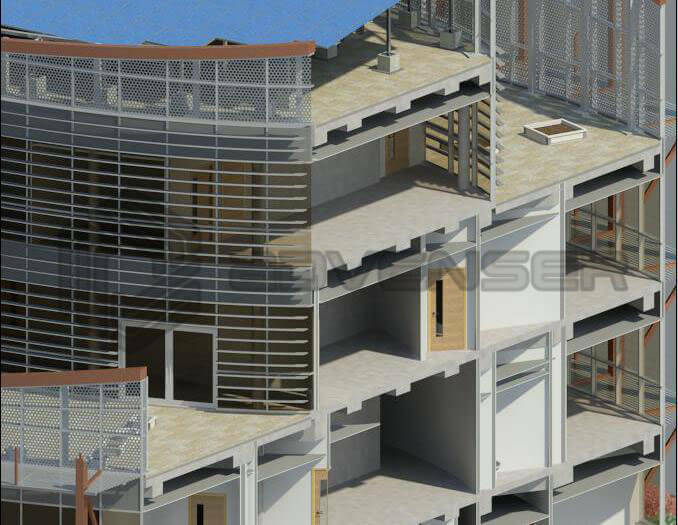 We have an extensive skill base and capabilities in Façade BIM which allows us to execute 3D projects using a range of software/ applications. We cater to a wide client base including construction firms, architects, product designers, general contractors and manufacturers. Our facade modeling team has proven expertise in the creation of models for projects of varying complexity including high-rise buildings, shopping malls, apartments and commercial buildings. With the evolution of new materials and new technologies, façade panels have become very complex in shape, size, and appearance. 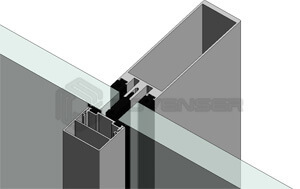 BIM enables the engineers to tackle these convolutions to a great extent. 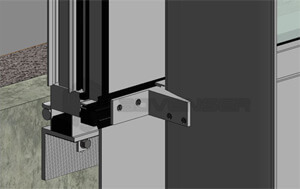 BIM also helps Facade technology to enhance design and systems analysis, construction planning and management, and communication and coordination between designers, fabricators, contractors and installers. 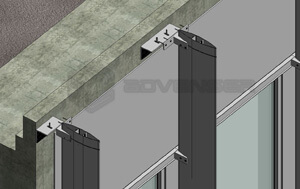 Overall, BIM makes the façade of an existing building improve its technical performance and constructability.